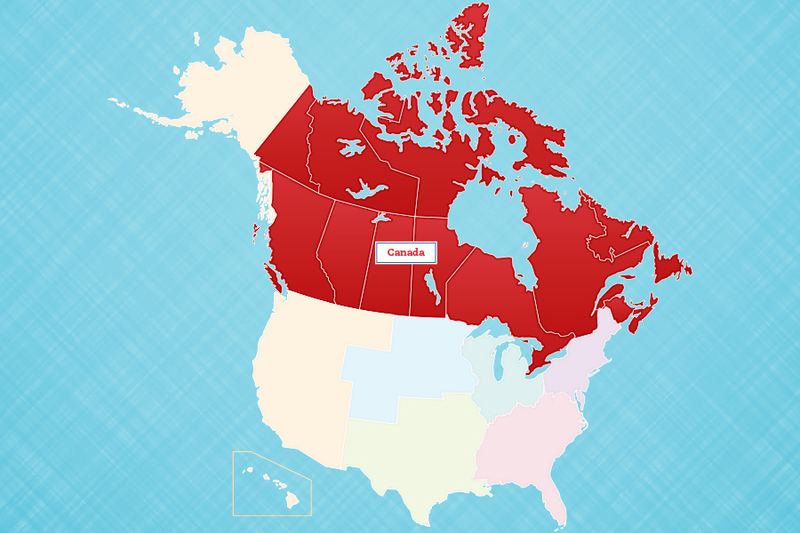 Your gift will be directed to support our areas of greatest needs. Your donation to the NIRSA Foundation fosters the future of collegiate recreation. 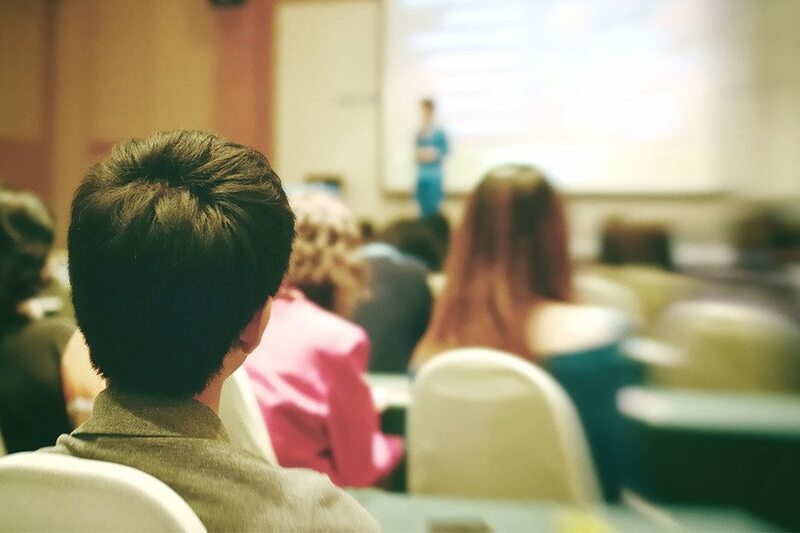 Help students and professionals gain valuable skills. Fund meaningful research within collegiate recreation. Your gifts pave the future for a strong and vibrant culture of collegiate recreation. 105 members supporting their NIRSA Family! 5 new Cornerstone Society monthly donors! Thank you to our match gift partner, Hughes Group Architects! Help us meet their dollar-for-dollar match of $2,500! Just like you, ZOOOM believes in the future and value of officiating. ZOOOM has partnered with the NIRSA Foundation to support the Student Officials Development Campaign and you can too. Between January 3 and April 25, 2018, Zooom will match up to $2,000 in gifts made to the Student Officials Development Campaign. Will it be Flag Football fans that make this Zooom Challenge a touchdown or the Basketball fans sinking the 3 pointers for Student Officials? All donations will support the general Student Officials Development Campaign. student officials win by having additional funding for the Student Officials Development Campaign. Join Darci Doll in supporting student officials by donating the equivalent amount of one game check from your highest officiating level to NIRSA’s Student Officials Development Campaign. Your gifts help ensure the following topic areas flourish. With your support, the NIRSA Foundation can continue to support several growth areas in campus recreation. This fund is used to maintain and strengthen the value and relevance of collegiate recreation to external stakeholders including those within higher education, college students, parents, and employees. Examples: research, IDS assessment benchmarking tool, and publications. This fund supports activities that inspire, promote, convene and disseminate thought leadership for NIRSA. This fund is established to support strategic value areas, trends in collegiate recreation, environmental scanning and trends facing the profession of campus recreation. 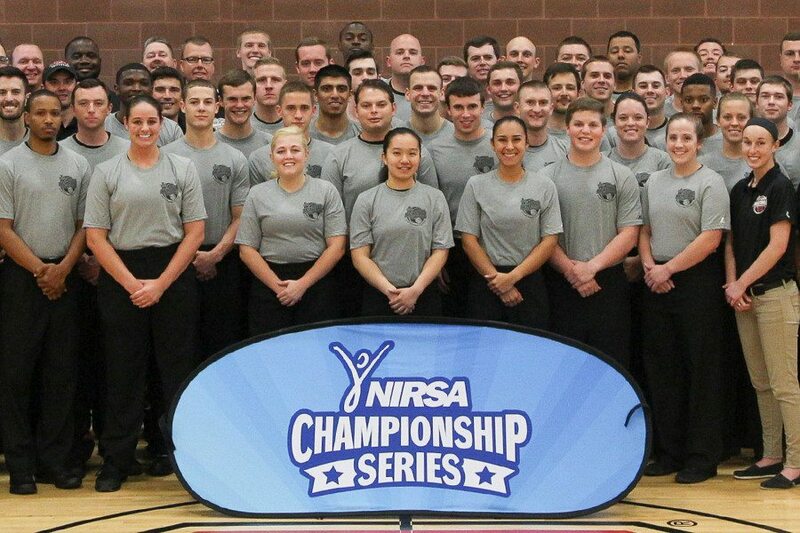 NIRSA is committed to providing a grassroots solution to the shortage of young officials. Through donations, NIRSA will continue training student officials who positively contribute to their amateur and professional communities. Through thoughtful gift planning with your estate planner, you can continue to make a difference for your cohorts, students and the campuses their work impacts by joining our Legacy Society. The legacy of our profession continues through scholarships. Help support our future by giving to these heritage funds. Established by her children, Jeff and Jill Moffitt, this fund strives to honor Barbara who paved the way for an entire generation of women in collegiate recreation. 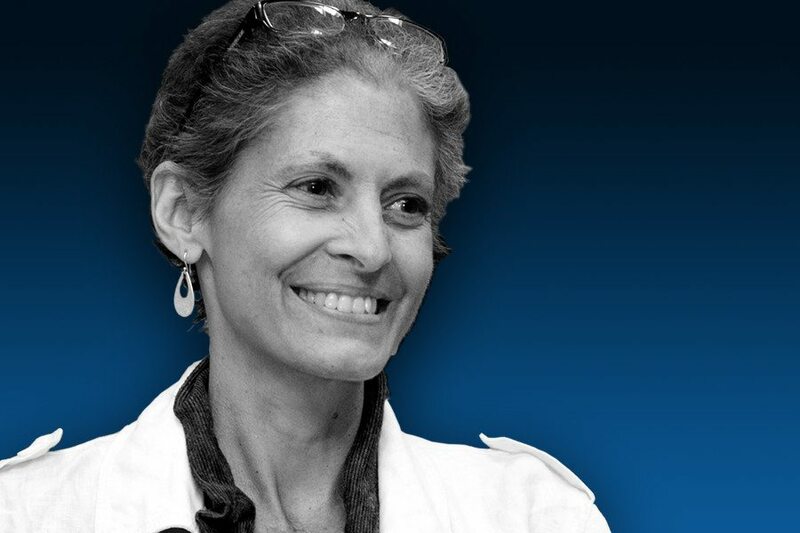 Barbara was one of the first women to join NIRSA when the Association once again allowed women to become members in 1973, and in 1992 she served as one of the founding NIRSA Foundation Board members. This scholarship provides a female student or professional member registration to annual conference. Jesse A. “Tony” Clements joined NIRSA in 1972 and during his active 45 years of membership he volunteered in dozens of leadership positions and presented at over 50 NIRSA conferences. He served as NIRSA President, Region III Vice President, member of Assembly Work Team for Governance Transition, and member of the NSC Board of Directors. 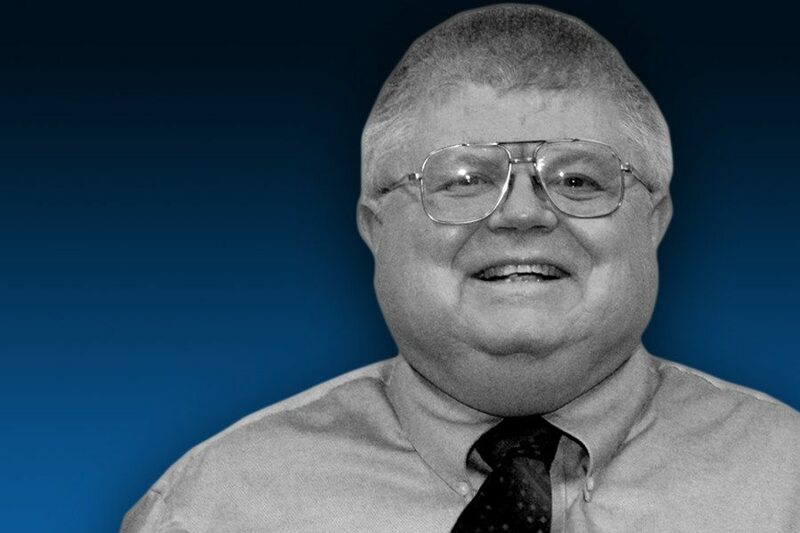 Along with Jeff Vessely, Tony was a leading figure in the development of the NIRSA School of Collegiate Recreation and served as a founding member of the faculty. The Tony Clements Heritage Scholarship will cover NIRSA Annual Conference registration fees for a a student and a professional member presenting at the Conference. 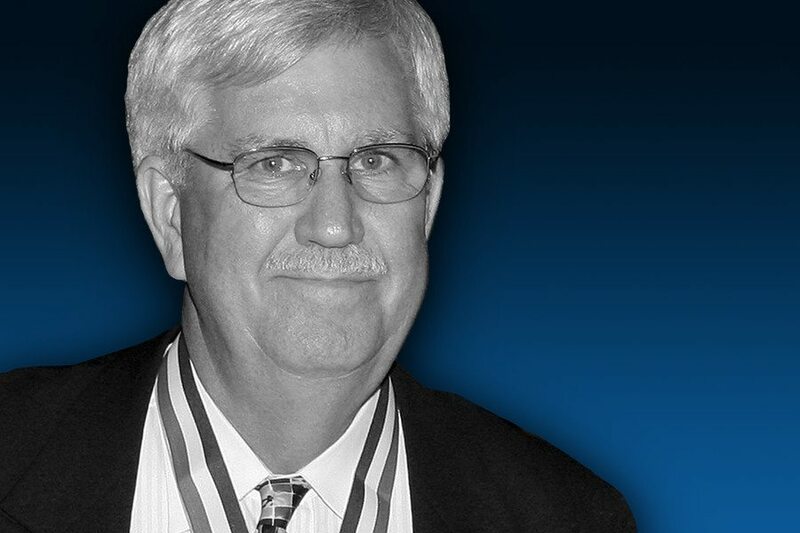 Jeff became a NIRSA member in 1974 and in the following four decades he served in numerous leadership positions within the Association—these include NIRSA President, Region III Vice President, and Past President’s Representative on the Assembly from 2012-2014. 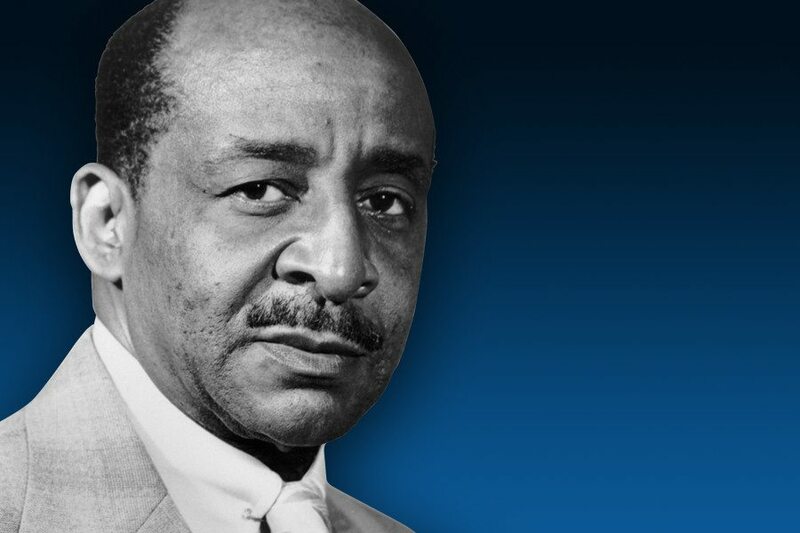 He was a leading figure in the development of the NIRSA School of Collegiate Recreation, hosted the first NIRSA School, and served as a founding member of the faculty. 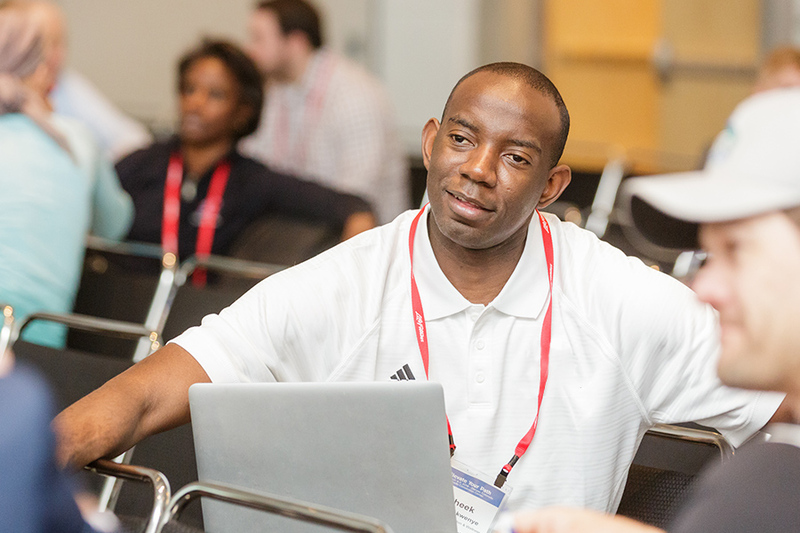 The Vessely Heritage Scholarship will cover registration fees for a professional member to attend any NIRSA Professional Development opportunity. Steve served NIRSA in many roles over his career in Recreational Sports. Known to many as “Old School”, Steve loved his profession and working with students. He fostered strong relationships with his colleagues and always was there to lend a helping hand throughout his 32 years at Temple University. He was instrumental in his Region, a strong advocate at his University and an amazing leader within NIRSA. 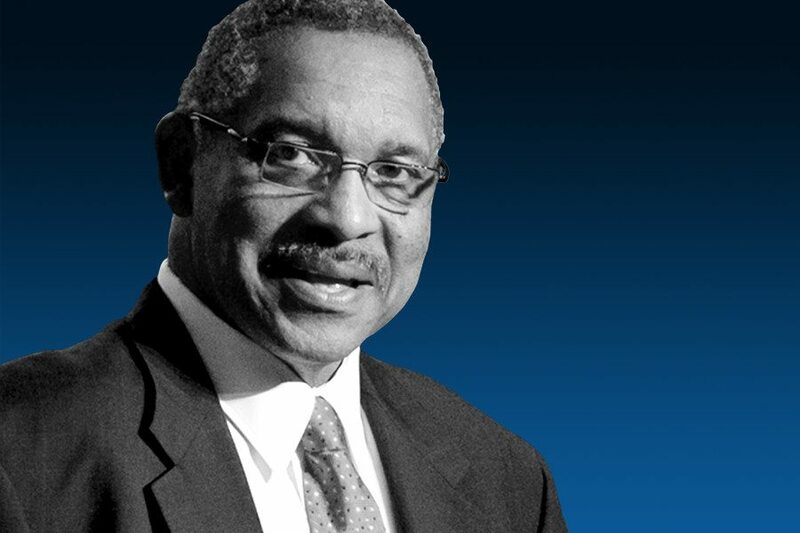 He served on the NIRSA Board as a Vice President and on the NIRSA Foundation as the Chair. The NIRSA Foundation Heritage Scholarship Fund provides honorary scholarships named for NIRSA colleagues and family members. Scholarships are awarded to students or professionals to attend a NIRSA professional development event. The NIRSA Foundation believes in a strong future through ongoing learning opportunities. With your gifts, NIRSA Professional and Student Members are able to attend professional development events with NIRSA Foundation scholarships. 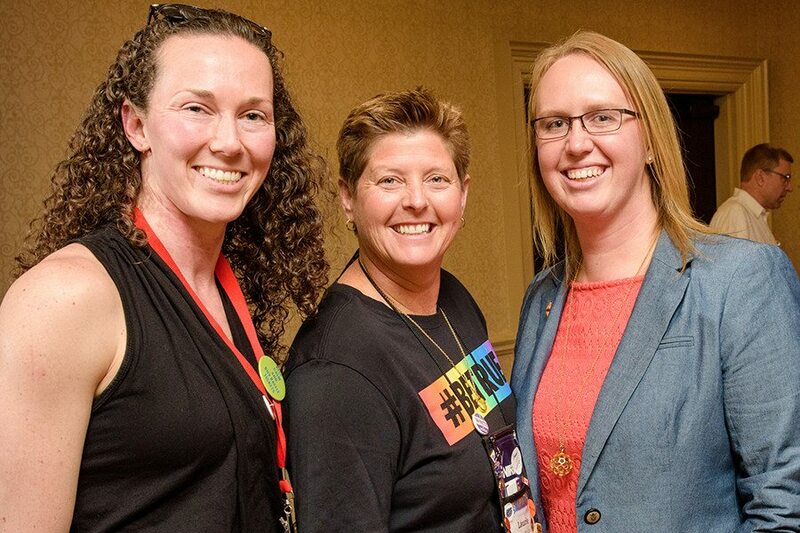 Established by Laurie Braden in honor of her father, The Frederick R. Braden Scholarship for Social Justice in Collegiate Recreation provides registration scholarships to the NIRSA Annual Conference for a student or professional member who is LGBTQI and/or identifies as an ally. Recipients are selected because they actively work to provide an environment of inclusion and safety for LGBTQI community members in recreational sports environments. Established by Laurie Braden in honor of her father, the Frederick R. Braden Scholarship for Social Justice in Collegiate Recreation provides registration scholarships to the NIRSA Annual Conference for a student or professional member who is LGBTQI and/or identifies as an ally. Recipients are selected because they actively work to provide an environment of inclusion and safety for LGBTQI community members in recreational sports environments. Your contribution to this fund helps ensure recipients are awarded for years to come. In 2005, Christopher Chivetta established The Anthony (Tony) J. Chivetta Endowment in honor of the works and passions of his father, Tony Chivetta. As a distinguished architect for over 45 years, he completed some of the nation’s most unique and creative recreation, fitness and wellness centers on collegiate campuses. The Anthony (Tony) J. Chivetta Endowment provides a professional member of NIRSA the opportunity for a conference registration to attend the NIRSA Recreation Facilities Institute or NIRSA Annual Conference & Campus Rec and Wellness Exposition. 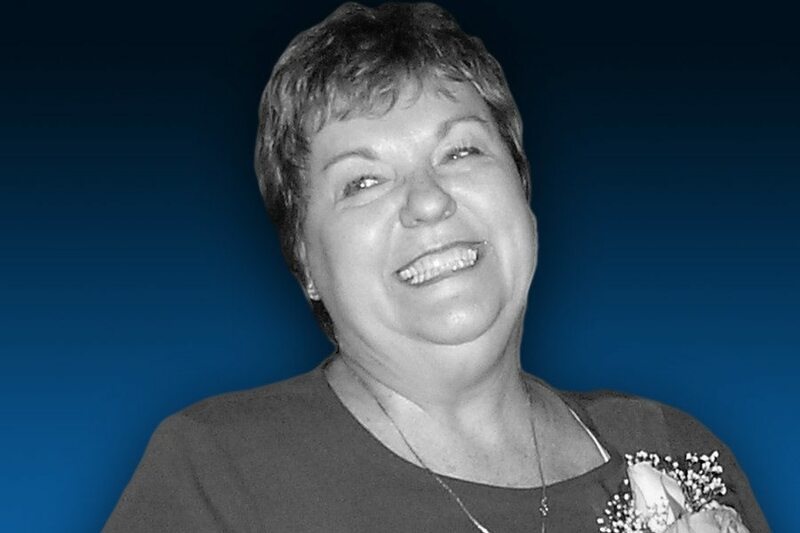 The Jennifer R. de-Vries Scholarship will provide a professional scholarship to attend NIRSA’s School of Recreational Management (NSRSM) also known as “The School”. Jen’s greatest gift was to create a learning environment for NIRSA professional and students to grow. The recipient of this scholarship will allow the NIRSA Foundation to continue what Jen always did– helping others reach their potential and bring dreams to life. The J. Michael Dunn Endowment was developed in 2010 to create an enduring legacy for our friend, colleague, and mentor. 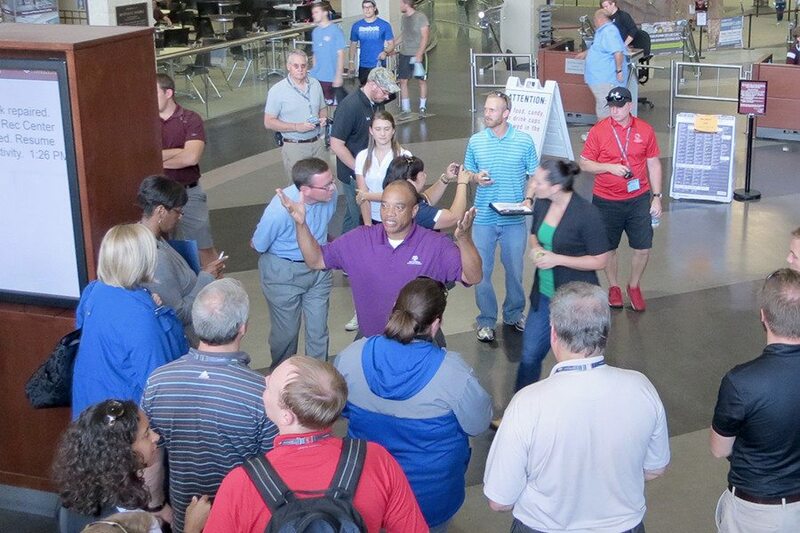 The primary mission of this endowment was to ensure that students could learn and develop personally and professionally through their participation by attending the J. Michael Dunn Student Professional Development Workshop. Through generous donations made in Mike’s memory by those who loved and respected Mike, student scholarships are now awarded for pre-conference workshops at Annual Conference. 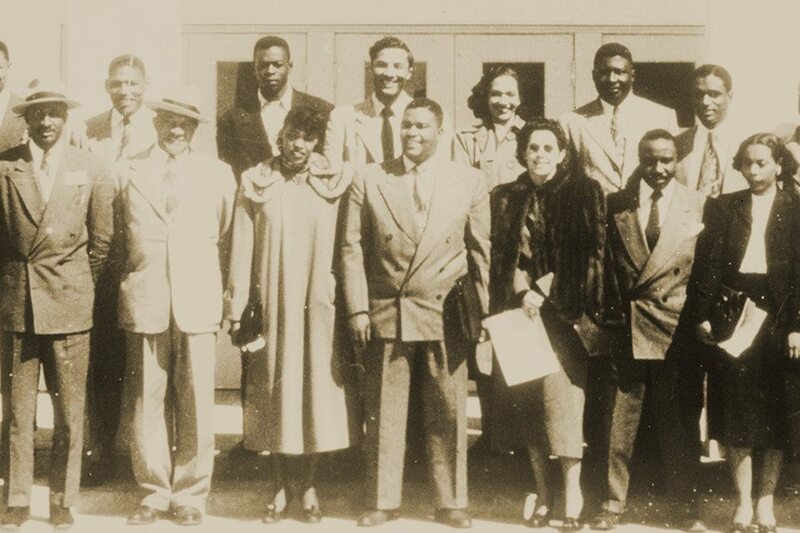 NIRSA began in 1950 as the National Intramural Association when our founder, Dr. William Wasson, convened a meeting of 20 men and women from 11 Historically Black Colleges and Universities (HBCUs) at Dillard University in New Orleans. The Founders Endowment honors their legacy by providing professional and student scholarships for NIRSA members from HBCUs to attend any professional development event. 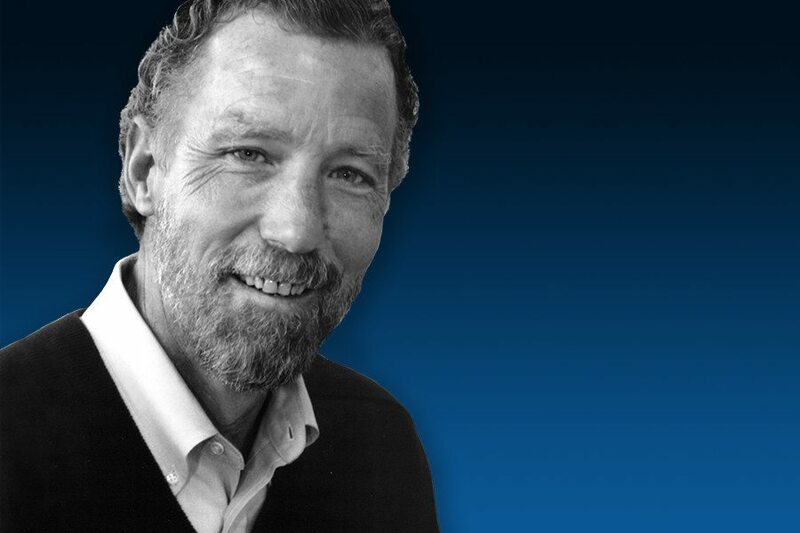 The Sonia and Max Gartenberg Endowment was developed in 2003 to create an enduring legacy for the parents of long-term NIRSA member Mitch Gartenberg. Mitch learned the value of hard work and commitment with a charitable spirit through the teachings of his parents, which inspired him to create this endowment in their honor. The endowment was established to give priority to supporting a student member from a traditionally historic black college or university so that they can attend the Annual NIRSA Annual Conference. The Will Holsberry Endowment was established in 1997 in recognition of Will Holsberry’s 24 years of service to NIRSA. As the third Executive Director of NIRSA, the Association experienced tremendous growth under his direction. Will’s vision, dedication, persistence and especially his commitment to the NIRSA are the elements that made him such an outstanding advocate on educating professionals within collegiate recreation. The Will Holsberry Endowment provides a professional member of NIRSA the opportunity for a conference registration to any of the NIRSA schools or institutes. The Bill Thompson Scholarship was established in 2012 to the advance the development of NIRSA Professionals. The Bill Thompson Scholarship provides a professional member of NIRSA the opportunity for a conference registration to any of the NIRSA schools or institutes. 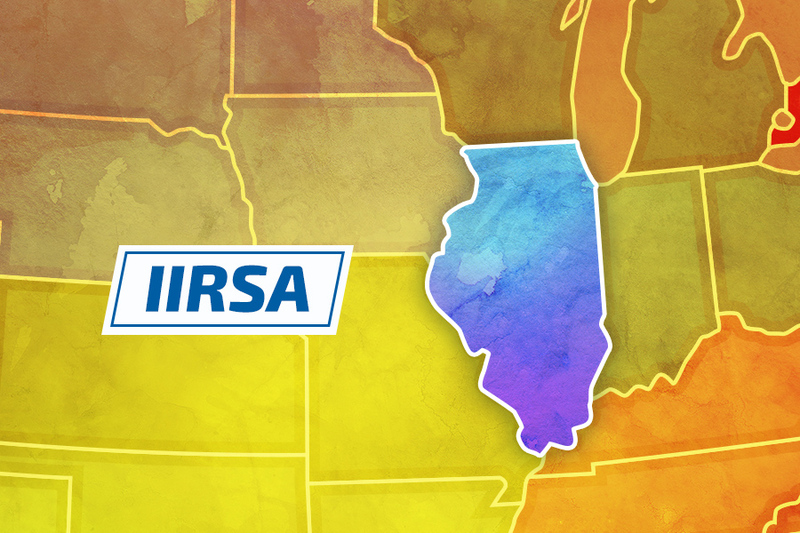 The Illinois (IIRSA) Endowment was established in 2018 and was developed to provide an educational opportunity to attend the NIRSA Annual Conference for Illinois students and/or professionals on an annual basis. Scholarships awarded from this endowment will pay for the NIRSA Annual Conference registration fee. Provides registration scholarship to professional NIRSA members from a Philly City 6 institution to attend the NIRSA Annual Conference. 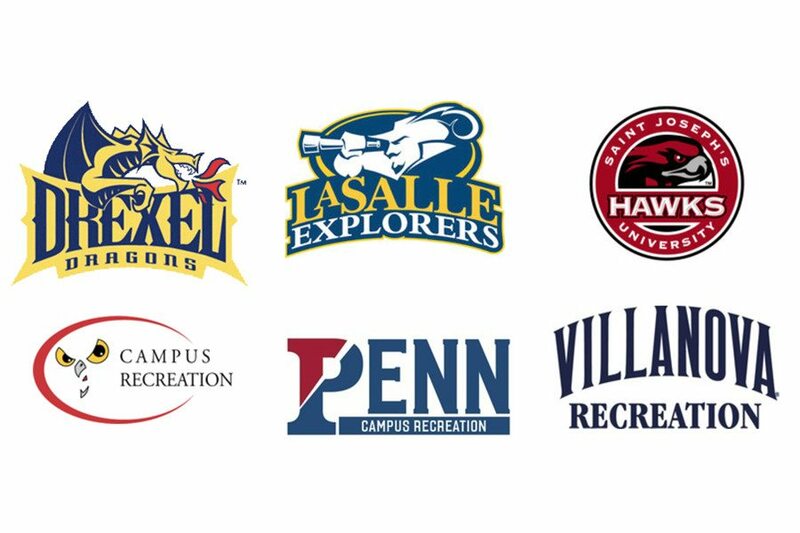 Philly City 6 institution include Drexel, LaSalle, Penn, St. Joseph’s, Temple, and Villanova. Provides specialized funding for creative or innovative initiatives through the NIRSA Foundation that would not normally be funded by operational funds. 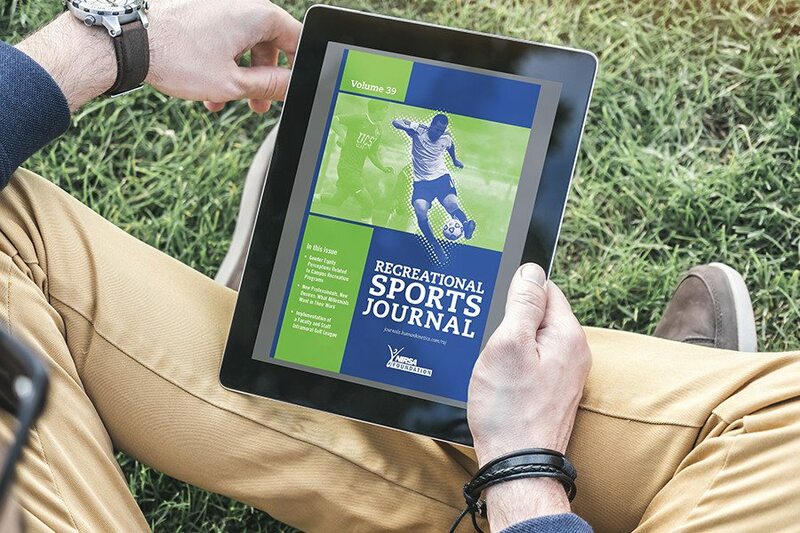 Currently, it provides the Recreational Sports Journal Award to recognize excellence in writing from contributing authors to the NIRSA Recreational Sports Journal. The NIRSA Foundation Salado Consortium Endowment funds for scholarships for registration to the NIRSA Annual Conference and Recreational Sports Exposition for professional members who are employed at a Texas school of higher education. The scholarship was established in 2006 by directors from Texas universities to support student and professional development. 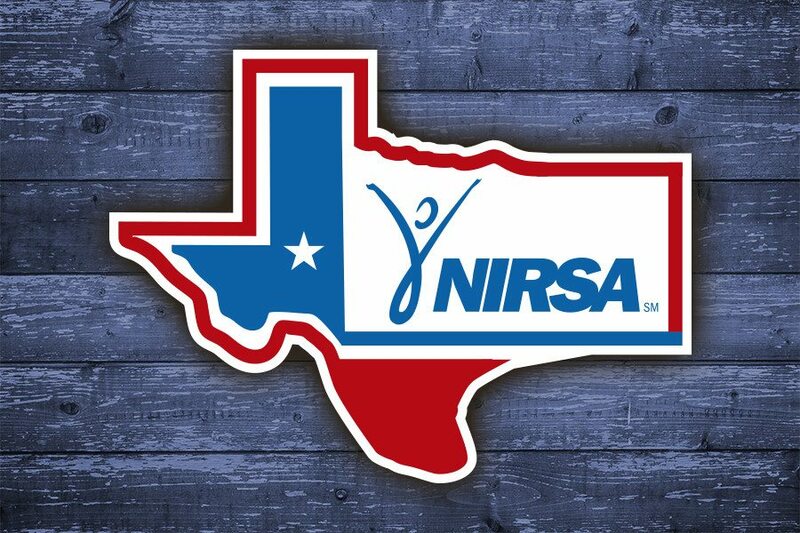 Provides registration scholarships to students and professionals from a Texas college or university to attend the NIRSA Annual Conference. The professional scholarship from this endowment is named in honor of Steve Kintigh, former Campus Recreation Director at Texas Christian University and Region IV Award of Merit recipient. Established in honor of Dr. William Wasson, founder and first President of the National Intramural Association (now NIRSA) and Honor Award Recipient, the William Wasson Endowment provides two registration scholarships to the NIRSA Annual Conference for students with the highest grade point average in the cumulative scoring process by the scholarship selection committee. Celebrate the culture of your region! 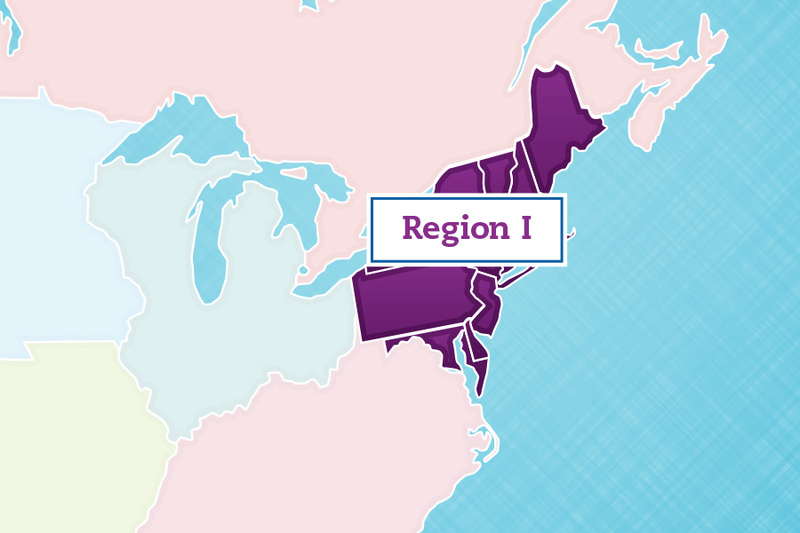 The NIRSA Foundation provides avenues of scholarship based on established NIRSA Regions. The Region I Endowment provides a registration scholarship for students from Region I to attend the NIRSA Annual Conference. 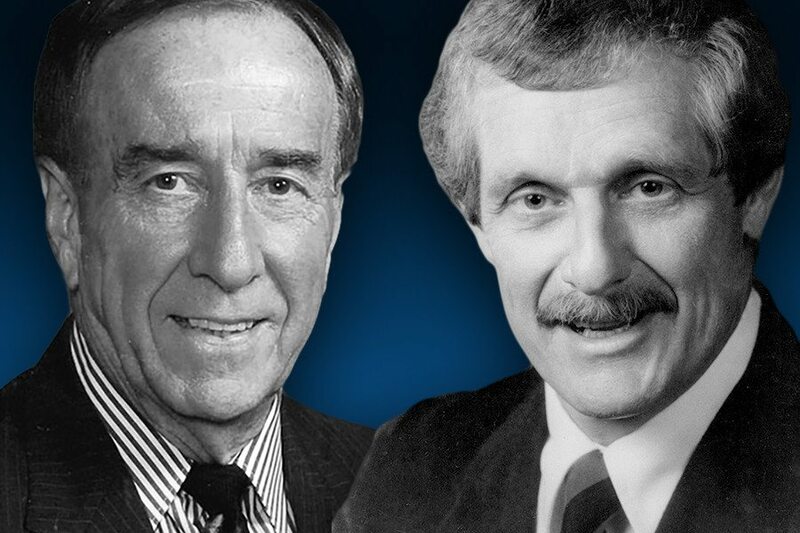 The Fletcher/Leonida Endowment was developed to create an enduring legacy for two of our NIRSA colleagues and friends, Mark E. Fletcher and Mark M. (Leo) Leonida. This endowment was established in 2011 to be awarded to an undergraduate or graduate student who attends a Virginia college or university, with a secondary priority to students in NIRSA Region II.. 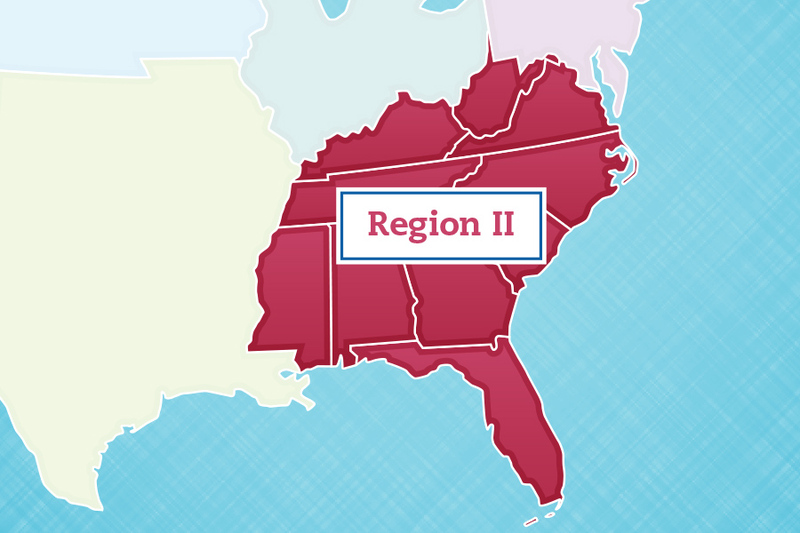 The Region II Excellence Endowment was established in 2018 to provide registration scholarships for students and/or professionals from Region II to attend the Region II Conference. 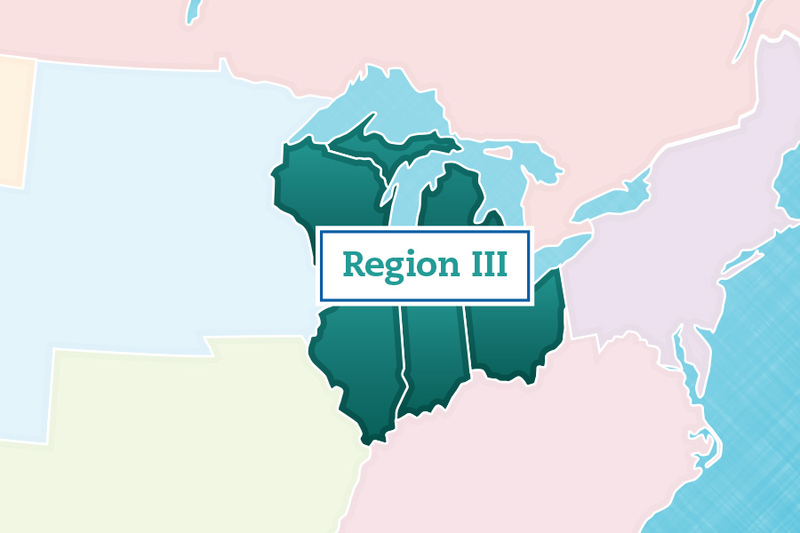 This endowment ensures the long-term legacy of the Region II Conference and allows for fundraising at the Region II Conference to support the same event. The Region III endowment provides a registration scholarship for students from Region III to attend the NIRSA Annual Conference. 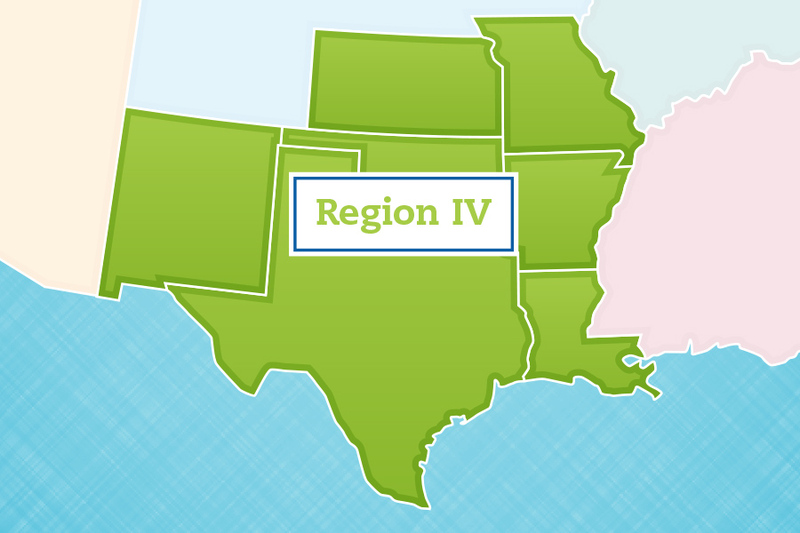 The Region IV endowment provides a registration scholarship for students from Region IV to attend the NIRSA Annual Conference. 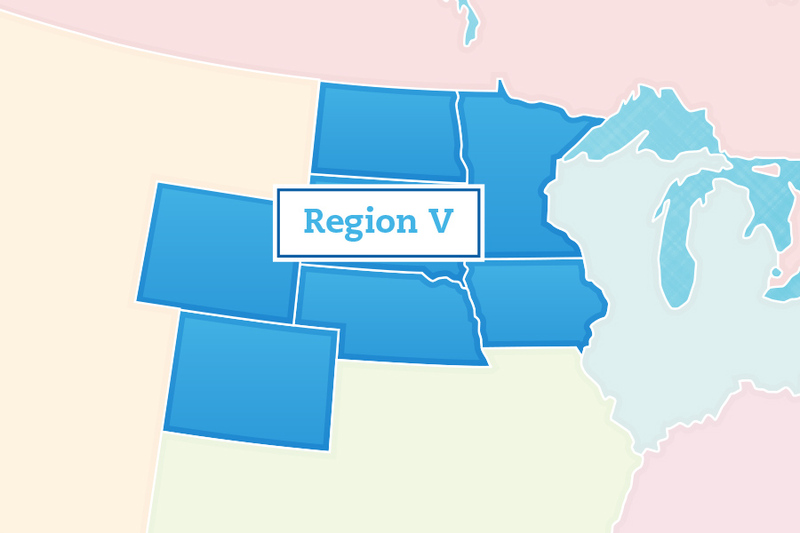 The Region V Scholarship provides a registration scholarship for a student from Region V to attend the NIRSA Annual Conference. 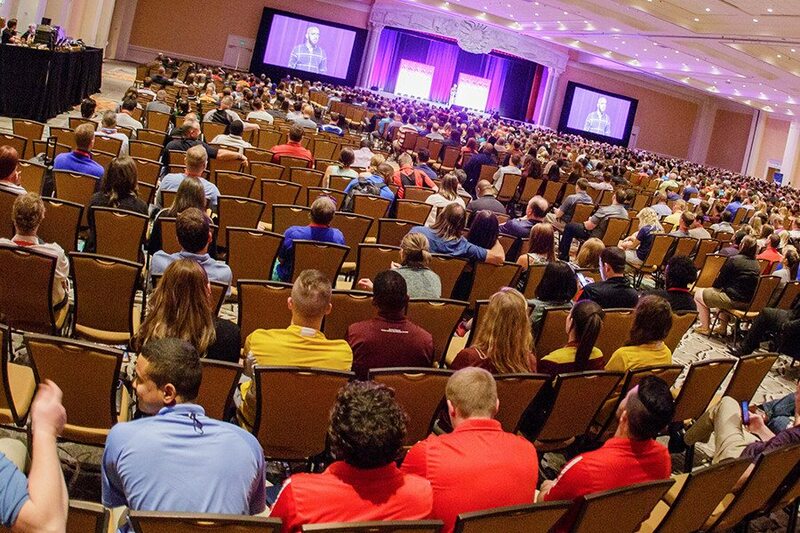 Provides registration scholarships to students and professionals from Region VI to attend the NIRSA Annual Conference. Provides registration scholarships to students and professionals from the Canadian Region to attend the NIRSA Annual Conference. their work impacts by joining our Legacy Society. Didn’t find a fund that quite fit? Need more information? Contact us today. Thanks to all our amazing supporters of the future of collegiate recreation, we’ve made significant strides to our annual goals. A special thank you to Hughes Group Architects for their generous matching campaign. Did this year’s #GivingTuesday pass by too quickly? It’s not too late to make your gift! Please show your support to the profession. Note: Selecting the #GivingTuesday option puts your gift into our annual fund. You may give to specific funds by selecting from the list below. Already wearing your stripes? Join Darci Doll in supporting student officials by donating the equivalent amount of one game check from your highest officiating level to NIRSA’s Student Officials Development Campaign. For more information about this event, contact NIRSA Director of Philanthropy, Kim Holmes. 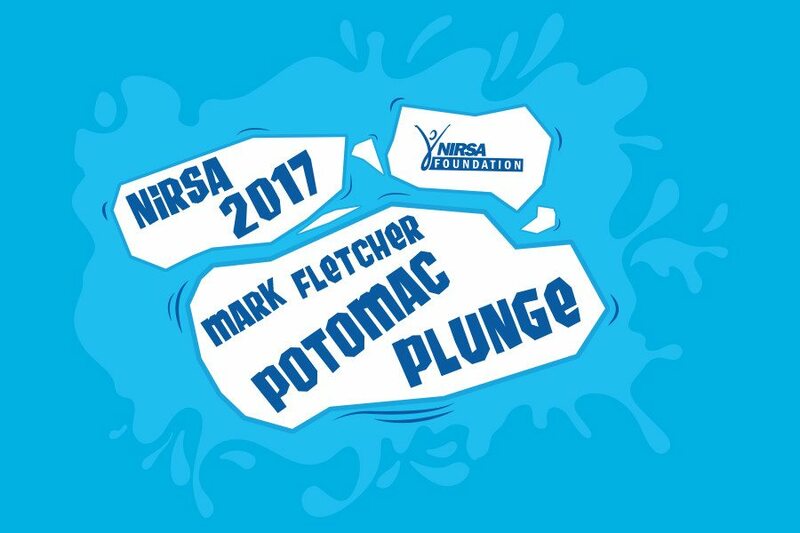 Brought to you by Cannon Design, join us for the brand new, and super cool, Mark Fletcher Potomac Plunge on Friday, February 24.Thanks to the NIRSA Foundation Mark Fletcher Fun Activity Committee for bringing us another memorable, and chilling, event!For more information about this event, contact NIRSA Foundation Mark Fletcher Fun Activity Committee Chair Rick Craig or NIRSA Director of Philanthropy, Kim Holmes.